SEM Certification – Why You Should Definitely Get One! 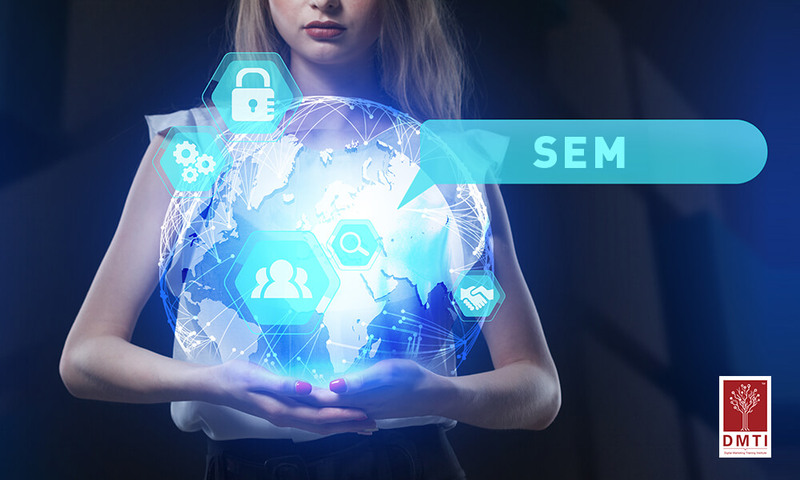 The importance of search engine marketing (SEM) has grown by leaps and bounds over the years. Virtually every online marketer relies on it to take their brand ahead and keep on top of the search engine rankings. However, only a few of them think of getting a search engine marketing certification, which is a shame since SEM certification courses not only help marketers learn the ins and outs of SEM but also help them become better marketers. Let’s take a look at the benefits that an SEM certification can provide. Provides proof and credibility: Acquiring an SEM certification helps potential customers or employers trust you as they understand that you know what you are talking about. No one is going to invest time, money and other resources on an employee or service provider who does not have the requisite credentials. Having a social engine marketing certification helps you appear authentic and your brand and work more believable. Creates a stronger value proposition: Adding a search engine marketing certification to your resume or website creates a better value proposition and helps potential employers or customers know that you have the skills and experience to successfully run their campaigns. Adding an SEM certification like that provided by Google conveys a better value proposition for your brand when it comes to your customers. Builds your resume: If you’re planning to set up your own SEM business or get hired by a digital marketing agency, having an SEM certification in your resume can really boost your resume. Possessing an SEM certification also helps attract investors to your business. It tells your potential employer or customer that you are dedicated to the subject, are trained in it and are the best person for the job. Imagine that a business wishes to hire a consultant for their SEM campaign, who would you imagine they would choose? A person who has an SEM certification, or one without? The choice is obvious. Free promotion: Apart from the credibility, the value proposition and resume building, having an SEM certification also helps promote your business. Certification providers like Google have a dedicated section for their certified partners so potential customers can immediately find out about your business and services. That’s free promotion right there! Google even allows users to filter certified partners by specific certifications so your customer can easily find you online, know about your certifications and then make a decision to hire you. With the internet becoming an inseparable part of our lives and the changing algorithms of search engines, the need for search engine marketing can only grow. Investing in SEM certification courses can help you take your career ahead in this new and exciting field.